All five Cleveland State Cross Country Lady Cougar runners have been named to the NJCAA All-Academic team for the 2018 season. The team as a whole had a 3.655 GPA, which is ranked 11th overall in the country. 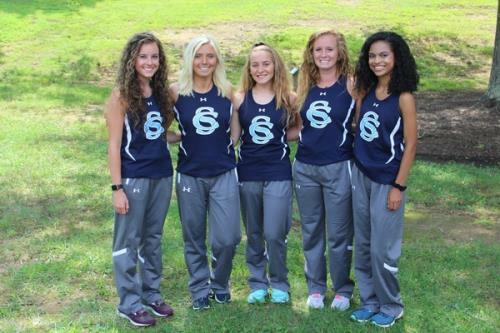 "I'm thrilled that we had three freshman with 4.0 GPAs during cross country season," head coach David Kyle said. "They managed to earn those GPAs in-season, even with all the meets and practices. Our sophomores also had high GPAs and did great in the classroom as well." For more details on the upcoming 2019 Cross Country season, stay tuned to cscougars.com.